At Ikon Builders, we know that emergencies can happen at any time. 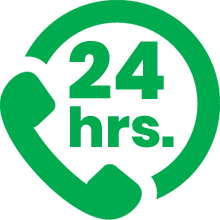 That is why our professional board-up and tarp-up crew is on-call 24 hours a day, 7 days a week. Our team is committed to providing you with the services that you need at the time you need them most. 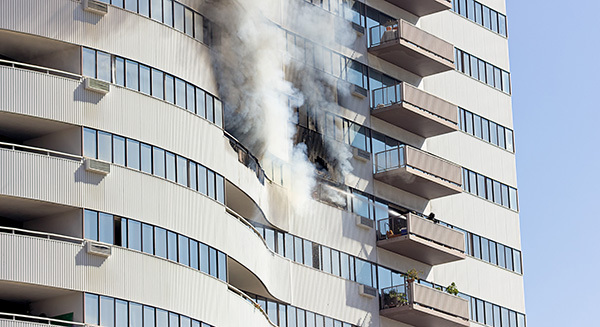 When you hire Ikon to help with your emergency services, you are taking control of the situation and making sure that your property is safe from further damage. 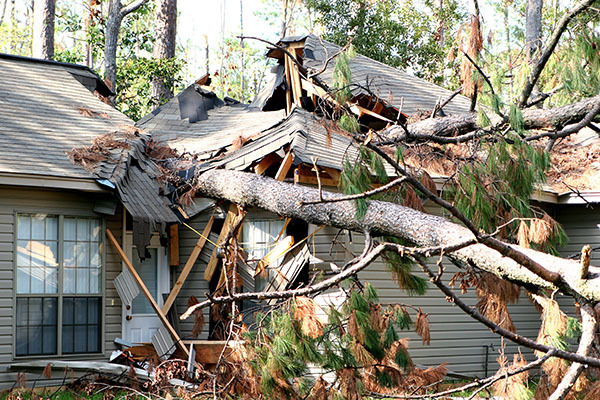 Our professionals are trained and experienced in identifying structural damage that isn’t extremely visible. With Ikon, you can rest assured knowing that our team’s highest priority is the safety of you and your property. We will take time to inspect our processes to make sure that the highest quality of service is provided. If you are filing an insurance claim, get in touch with your insurance agency and let them know what is happening. Ikon will work with your insurance company to help the process go smoothly. Your property may not be safe to enter after serious damage – do not enter the property until it has been inspected and you have been given the “ok” to return. Electrical damage is possible. A professional inspection will be required before power can be turned back on. This is a major safety hazard and should not be attempted. Call Ikon Builders to help you gain control of the situation and get your life back together!